Dr Jeevan and Dr Patel discuss the benefits of Deep Brain Stimulation on KVUE Austin for Parkinson's Awareness Month. April is Parkinson's Awareness Month, a disease that affects the nervous system. Parkinson’s affects about one million people in the United States and ten million worldwide, according to Parkinson's Foundation. Tom Giesberg was diagnosed eleven years ago. When his medication didn't work, he turned to brain surgery to try deep brain stimulation or DBS. Since then, his mission is to help others find the relief he now has, to take back their lives. 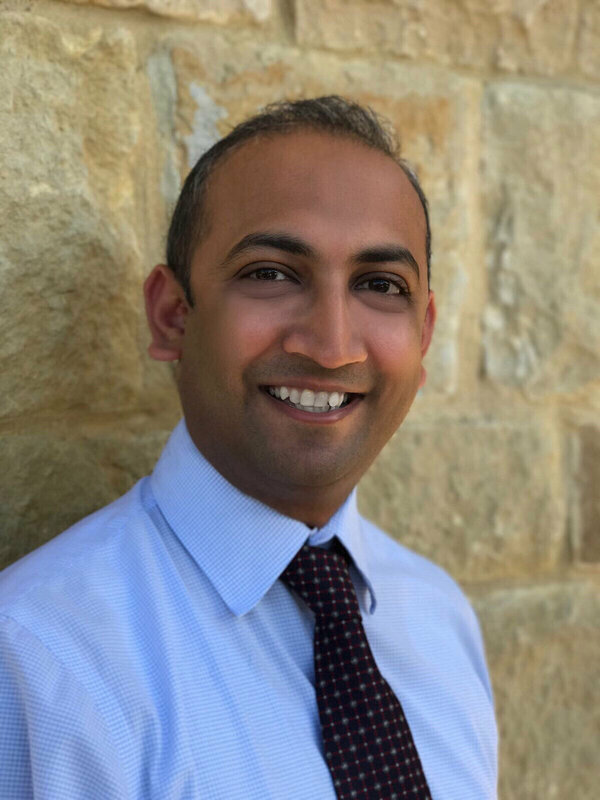 Tom’s neurosurgeon is Dr. Anant Patel, with Central Texas Brain & Spine. Dr Jeevan is a compassionate and caring adult and pediatric neurosurgeon. Born in London, England and educated at Cambridge University (200-2003), were he completed a Masters in Neuroscience, Dr Jeevan underwent medical school training at the University of Oxford (2003-2006), graduating with merit. After completing initial foundation training in Oxford, Dr Jeevan immigrated to the USA where he completed his neurosurgical residency and chief residency at New York Medical College. During that time he also served as a fellow in complex spine. Upon conclusion of his residency Dr Jeevan underwent advanced training as a clinical fellow in pediatric neurosurgery at the Hospital for Sick Children, Toronto. Throughout his career Dr Jeevan has been actively involved in neuroscience research with interests in craniofacial anomalies, publishing a landmark study in associated venous anomalies while at medical school. He has also advocated for radiation reduction in imaging of pediatric head trauma, and new techniques in neuro-imaging. He has published academic papers in leading journals including Journal of Neurosurgery, Child’s Nervous system, and Anticancer Research. Dr Jeevan’s clinical interests also include management of pediatric stroke, surgical epilepsy, complex spine, and brain tumors. He specializes in management of neurosurgical problems of all ages, including prenatal congenital anomalies, as well as minimally invasive and endoscopic techniques.